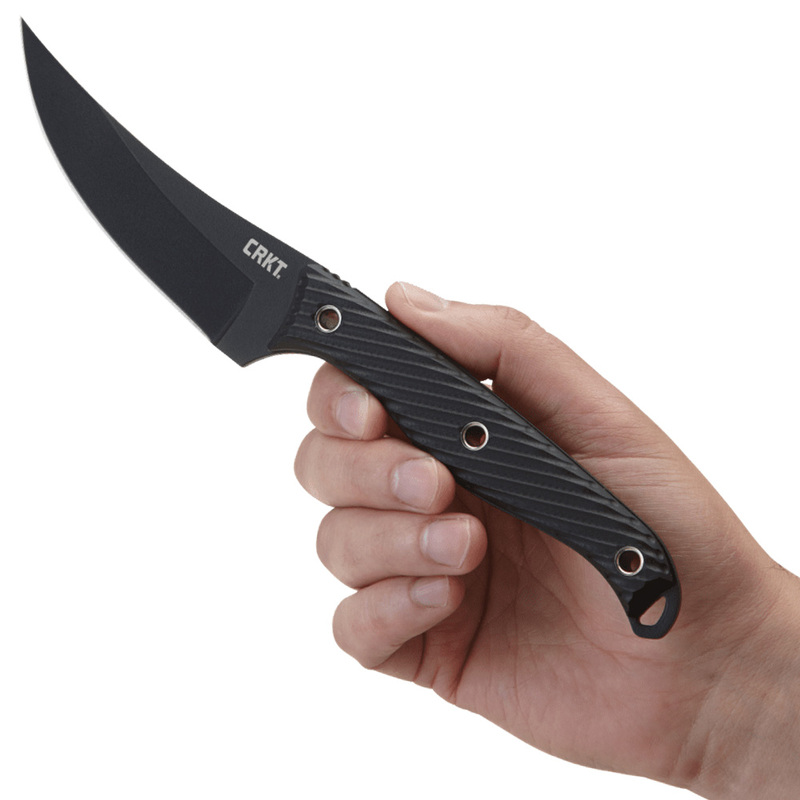 In dangerous situations where you are the only person who can help you, it does not hurt to be well equipped at all times. 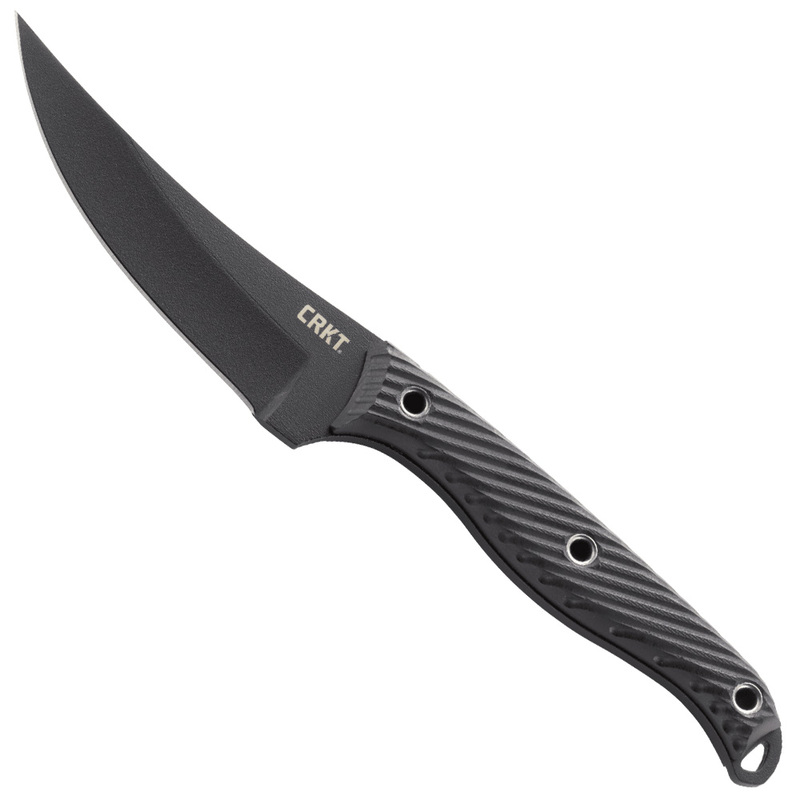 A defensive tool such as the CRKT Clever Girl Tactical Upswept Blade Knife can give you peace of mind during high-stress situations. Made to intimidate, this Persian-style fixed blade is 10.1 inches long with hardy G-10 handle scales and a 4.6 inch carbon blade built to slice and pierce. 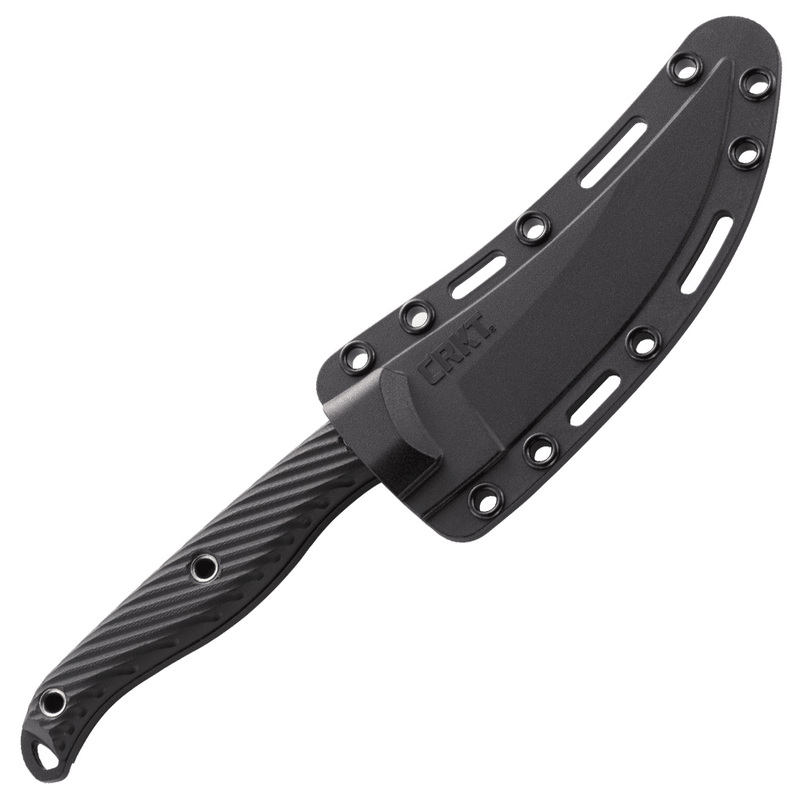 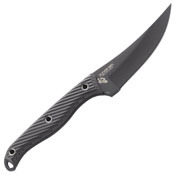 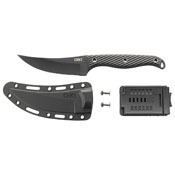 Austin McGlaun of CRKT knew he wanted to create a knife that could be used not only at work or around the house, but as your last line of defense when push comes to shove.